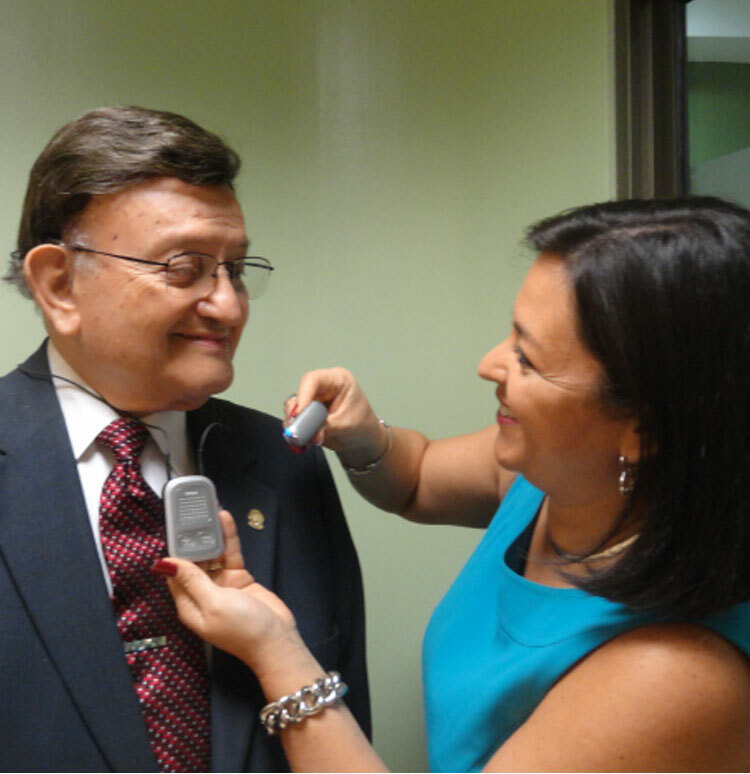 Dr. Patricia Castellanos is the founder and medical director of CEDAF – Hearing centre, in Guatemala City. 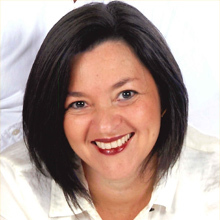 She is well-known throughout Latin America as a leading expert in audiology, with over 25 years of experience in diagnosing and treating hearing loss in various settings: hospitals, clinics, schools and philanthropic foundations, for patients of all ages from newborn to elderly. 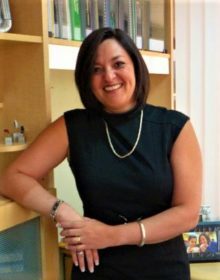 Since beginning her practice in 1990 as a pioneer in the field of audiology, Dr. Paty Castellanos continually expands on the strength of several advanced medical degrees by attending annual symposia and training courses with the most highly-respected global manufacturers of hearing loss solutions. Based on international protocols, her innovative options for intervention, together with her extensive knowledge and experience, allow Dr. Castellanos to provide patient services that surpass all other providers in Guatemala and Central America. Conducted thousands of ABR and OAE tests, the leading test for early hearing screening and diagnosis. 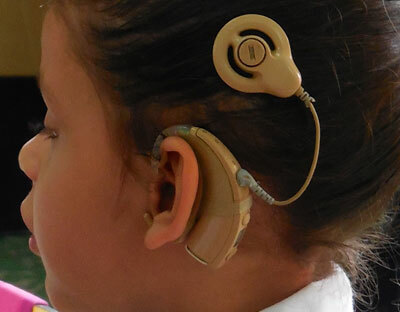 Fitted and supervised over 7000 hearing aids in children and adults. 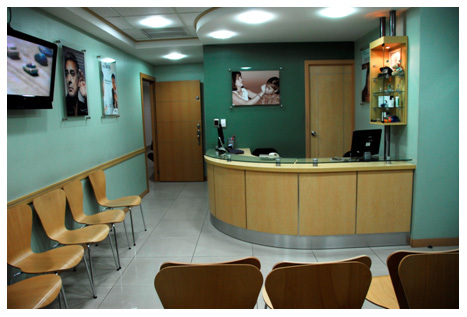 Audiologically managed 120 cochlear implant surgeries in Guatemala and other countries. Specialized in fitting and programming hearing aids, cochlear implants, middle ear and bone anchor implants with Ms. Christa Mury de Tobar, certified audio prosthetist. When children delay speaking and do not pronounce words correctly, or they seem to ignore ambient sounds and lack cognitive ability, these could be indications of hearing loss. Adults could ask you to repeat responses or increase TV volume or tell you they don’t understand your speech above background noises. In these cases, an audiologist should be consulted. There are a variety of audiological tests available to the specialists to allow them to determine with clinical certainty the level of auditory cognizance of a baby, child or adult. Generally, just one test will be enough to establish a definitive diagnosis. Inner ear problems should be suspected when someone is experiencing tinnitus or ringing in the ears. Many adults with or without hearing loss suffer from vestibular disorders. Loss of balance or dizziness are strong indicators, and they are the most prevalent symptoms amongst adult population. CEDAF, Hearing Centre is equipped with a specialized vestibular therapeutic center devoted to helping patients regain sure footing and confidence in their mobility. Whether she is a distinguished guest speaker at sophisticated international ceremonies, or diagnosing hundreds of children in the poorest villages, Dr. Patricia Castellanos exudes the professionalism, passion and high standards of care for everyone who has the pleasure of knowing her. 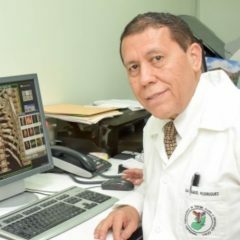 Dr. Castellanos has been an honored guest speaker at workshops and conventions in Brazil, the Dominican Republic, Perú, Ecuador, Bolivia, México, India, Moscow, Philippines, among others. She has also attended courses in England, Germany, Argentina, Switzerland, México, and several cities across the USA. 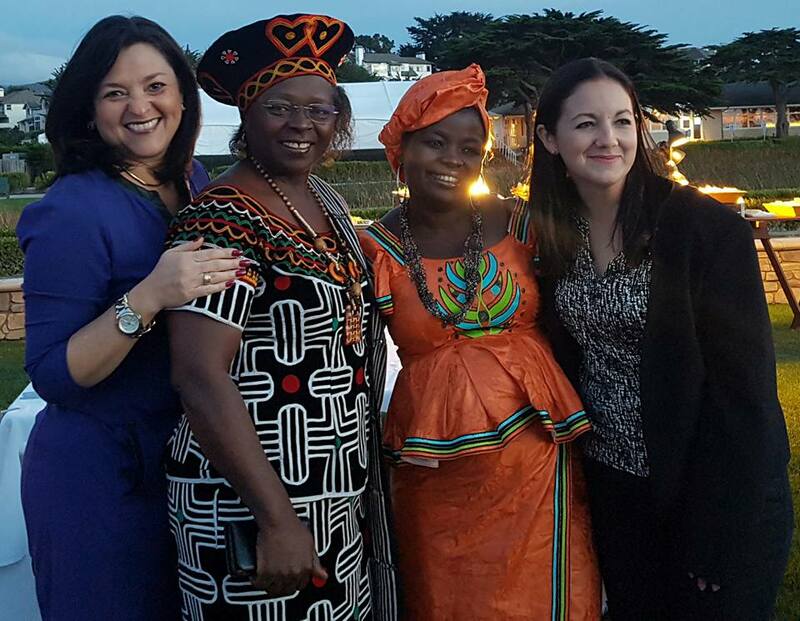 Vital Voices Global Partnership, Global Entrepreneurship Week, November 2017. 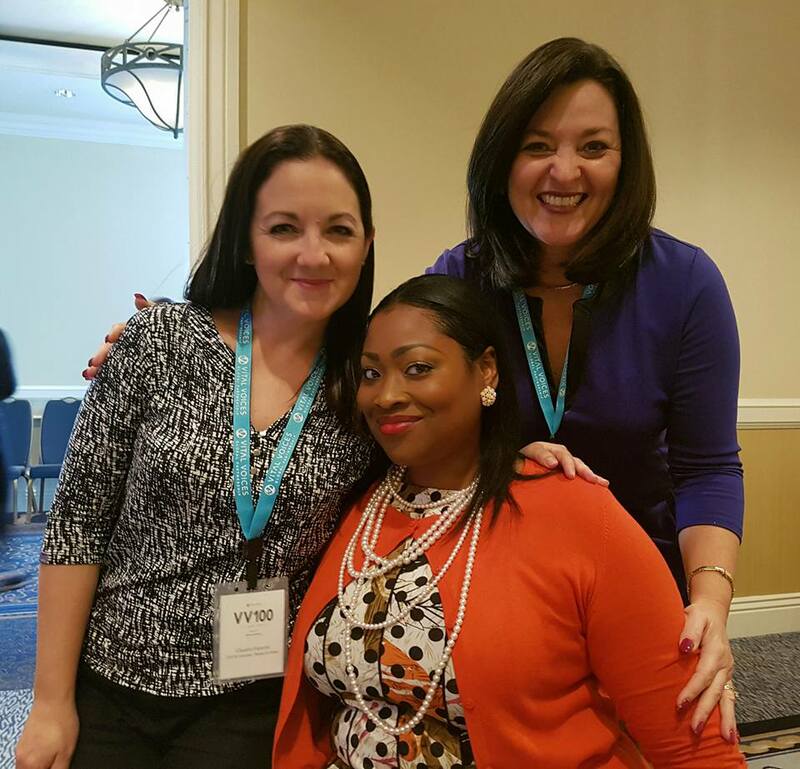 FedEx, Platinum Sponsor of the VV GROW Fellowship, is a leading global accelerator for women business owners. They are spotlighting three extraordinary women entrepreneurs who are growing businesses, fighting against inequality and driving positive change in their communities. 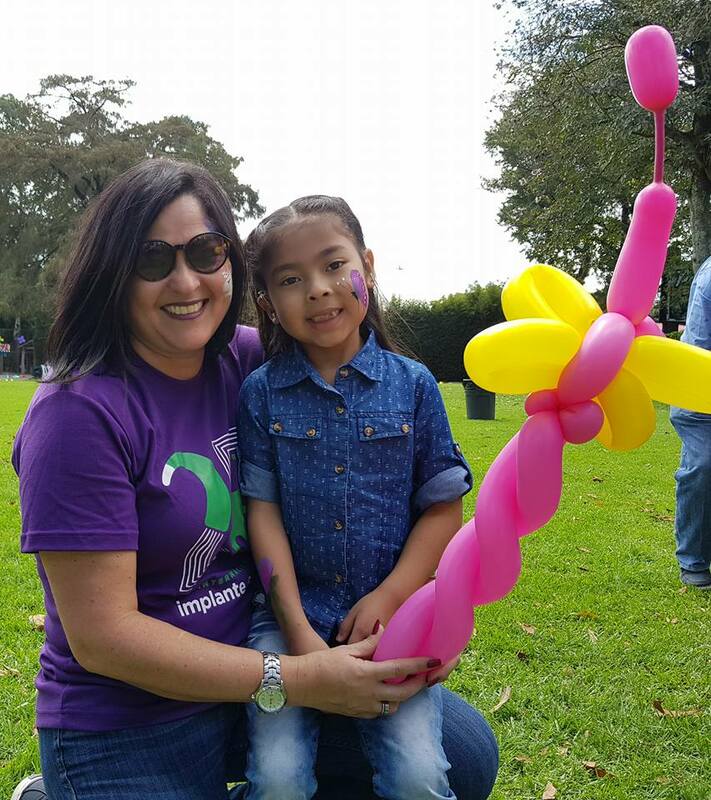 Dr. Patricia Castellanos de Muñoz, Guatemala’s only licensed audiologist, joined the Vital Voices VV Grow Fellowship because she wanted to expand her business, empower women, and to help people in her community who could not afford hearing aids. Hear Dr. Castellanos De Muñoz tell her story, and why she encourages women entrepreneurs to chase their dreams. La Dra. 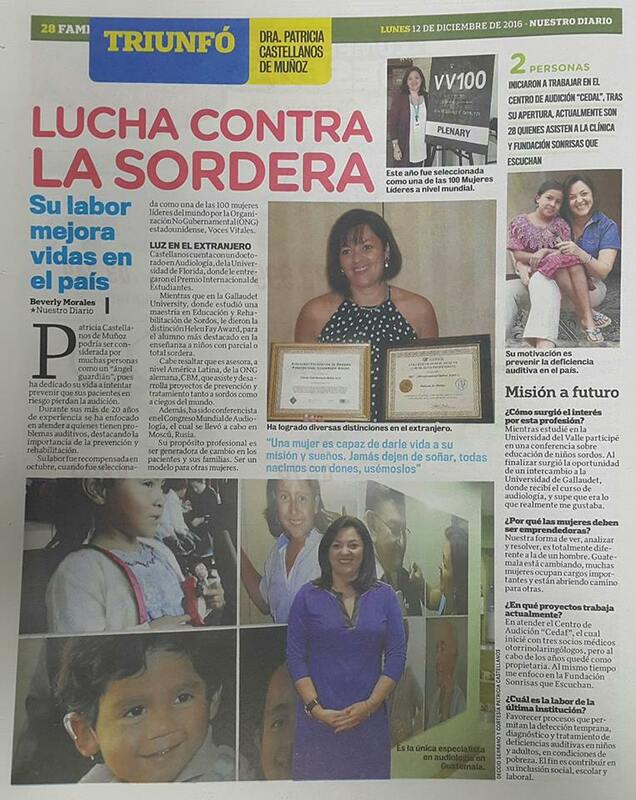 Patricia Castellanos de Muñoz, la única audióloga autorizada en Guatemala, se unió a Vital Voices VV Grow Fellowship porque quería hacer crecer su negocio, empoderar a las mujeres y ayudar a las personas de su comunidad que no podían pagar los audífonos. Escuche a la Dra. Castellanos de Muñoz contar su historia y por qué anima a las mujeres empresarias a perseguir sus sueños. 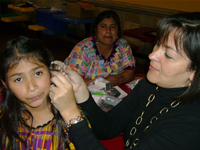 Dr. Patricia Castellanos has authored articles and textbook chapters on deafness, audiology, cochlear implants, and other topics of interest that have been published in Latin America since 2003. A Mayan Founder Mutation is a Common Cause of Deafness in Guatemala, by Patricia Castellanos, Claudia Carranza, Ibis Menendez, Mariana Herrera, Nancy Escobar, et al. Published by the U.S. National Library of Medicine and the National Institutes of Health. The Role of Audiology in Inclusive Education by Patricia Castellanos de Munoz, Au.D. I want to take this opportunity to share with you the reasons why, for over more than a decade, my two hearing aids have become the most vital part of my being, and in general, my personal and professional life. My heating loss began naturally, and I could not get used to my precious hearing aids. I’m so grateful to have better communication with the world around me. I have been using the Phonak hearing aids since April 2014. They have helped me hear my husband’s voice better, which tends to be in lower tones. They also give me more confidence in social situations. In places where there is a lot of ambient noise, like restaurants, I can now participate in conversations and understand people who are around me. 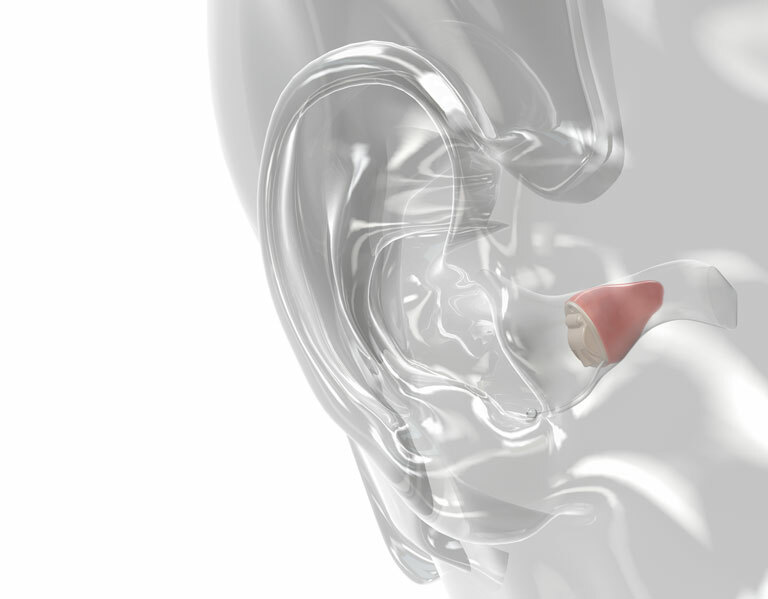 I have neurosensoral hearing loss in both ears – moderate in lower tones, and more seriously in high tones. Being able to listen to so many sounds is wonderful: to be part of a conversation and to participate in classes. I have achieved high grades thanks to the help of my hearing aids, which I have been using since 2001. I am very pleased with the help provided by hearing aids, since with your help I can be part of many activities. For society, being deaf means not being able to speak or hear. However, after a long and sometimes difficult path of perseverance and discipline, plus language therapies and family support, with the use of hearing aids, I have learned to speak and hear. I was diagnosed with profound congenital hearing loss in both ears, and with special education from preschool age until today, I can now hear. My name is Jennifer Estrada, I’m 28 years old. I was diagnosed with hearing loss last year. My otorhinolaryngologist at the time recommended me to CEDAF at the end of January 2016. The doctors suggested that I should use Phonak hearing aids. It has been a long and complicated adaptation period, but with the results it has given me, I am now better able to interact with people and situations that I avoided before because I felt I was not able to do it. Public service and caring for the less fortunate is a way of life in the Latin culture. Dra. 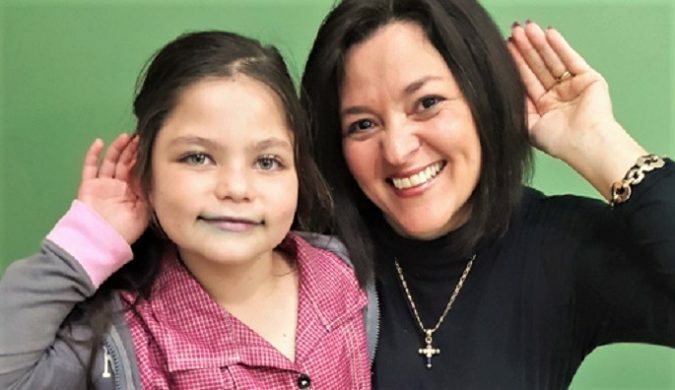 Castellanos is the founder and manager of the Center of Audition and Phonetic Training in Guatemala (CEDAF) and Sonrisas Que Escuchan (Smiles That Listen), the second is her philanthropic organization to treat hearing impaired children and adults in Guatemala. For 8 consecutive years, McDonald’s Corp. of America donates 2000 hearing aids to CEDAF. 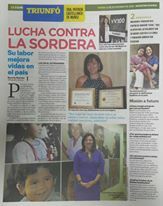 “Sonrisas Que Escuchan” is a non-government charity organization founded in 2009, dedicated to the early detection, diagnosis, and management in patients from needy families who do not have the means to pay for private medical attention. The goal is to help hearing-impaired patients to integrate more easily in school, social and work environments. 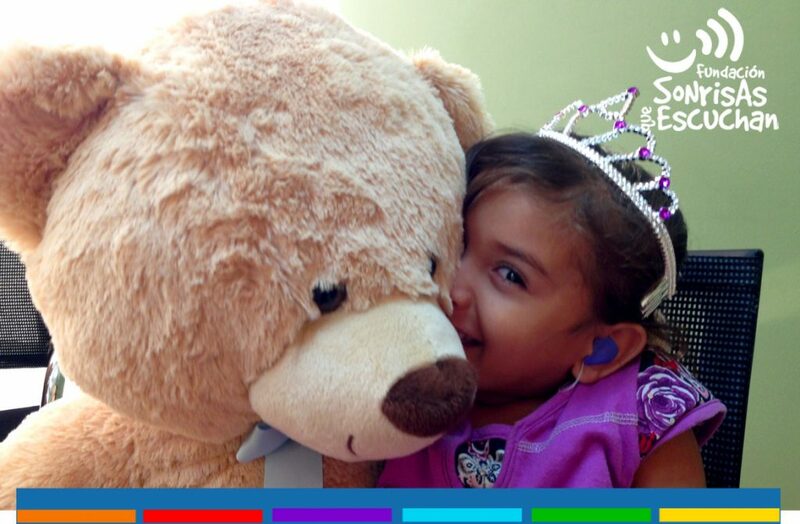 Through the charitable efforts of Dr. Castellanos’ foundation, teachers, therapists, and doctors, as well as family members, are educated in the methods of detecting and managing hearing loss of the people they love. We urge you to visit the website and make your contribution to the doctors and therapists who can give the gift of hearing to people who desperately need your help, to hear music, laughter, and a mother’s voice, maybe for the first time in their lives. Dra. Castellanos is proud to be an integral advisor of Christoffel Blindenmission Internacional – CBM Organization. CBM is an international Christian development organization committed to improving the quality of life of people with disabilities, in the poorest parts of the world. Based on its values and over one hundred years of professional expertise, CBM addresses poverty as a cause and a consequence of disability. They work in partnership with host countries to create an inclusive society for all. On 13 December 2006, the United Nations General Assembly introduced the Convention on the Rights of Persons with Disabilities, which provides for measures to be taken by the member states to ensure that persons with disabilities can enjoy their rights under conditions equal to other people. The Convention commits countries that ratify it to recognize that all persons are equal before the law and to prohibit any kind of discrimination on grounds of disability. Guatemala ratified this convention in 2006. 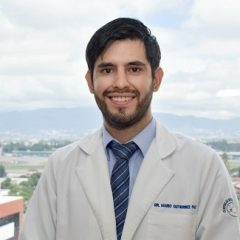 In July 2018, Dra. 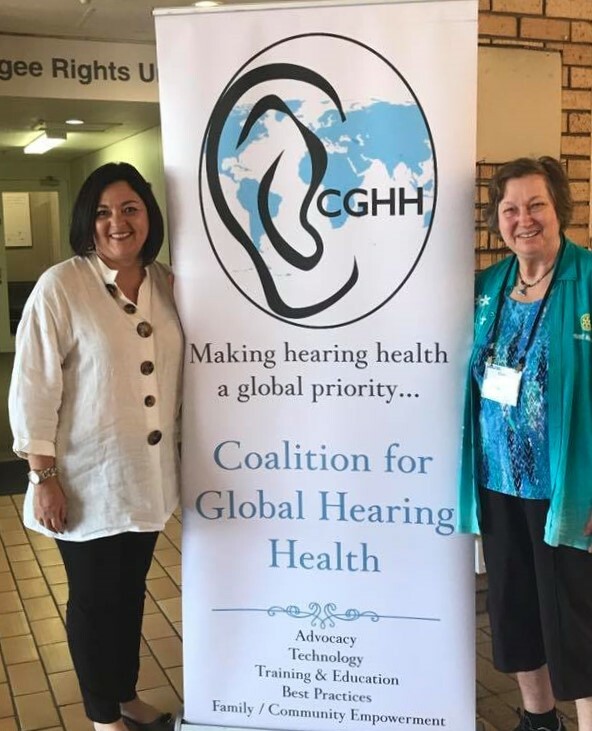 Castellanos was the presenter and implementor of the Guatemala Hearing Loss Infant Screening and Management in Low Resource Areas Global Grant. This is a joint project of several American and Guatemalan Rotary Clubs, as well as Dr. Paty Castellanos’s “Smiles That Listen” NGO. The Sixtino 1 Building is located 6 blocks east of La Reforma at the corner of 6th street by the entrance to UFM. 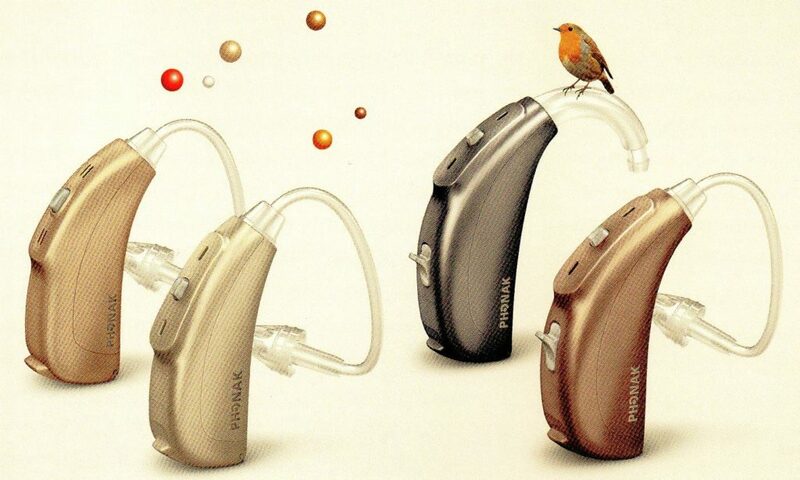 FREE audiometry test and hearing loss consultation with purchase of hearing aids. Mention this special web page offer and ask for your FREE audiometry test and hearing loss consultation when you buy hearing aids at CEDAF.